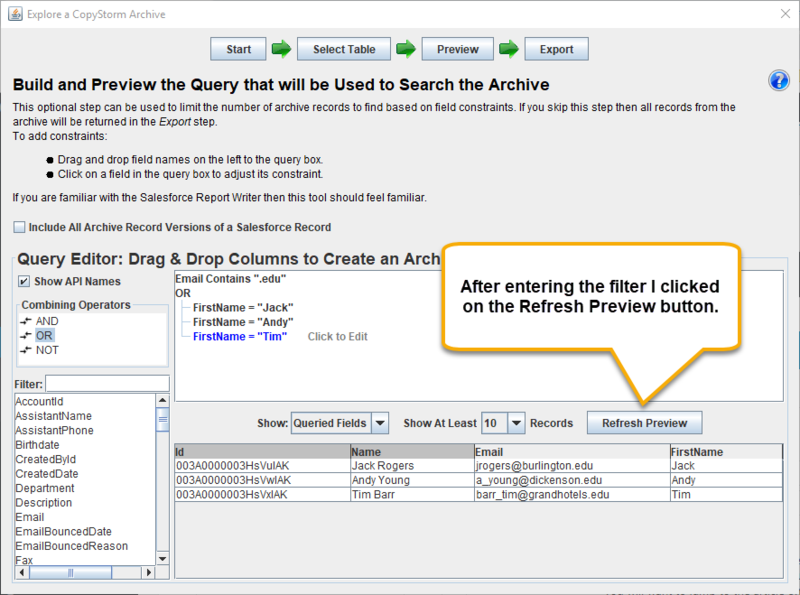 While the brave at heart will export data from the CopyStorm Archive subsystem using raw database SQL queries, most people will want some help from a GUI. 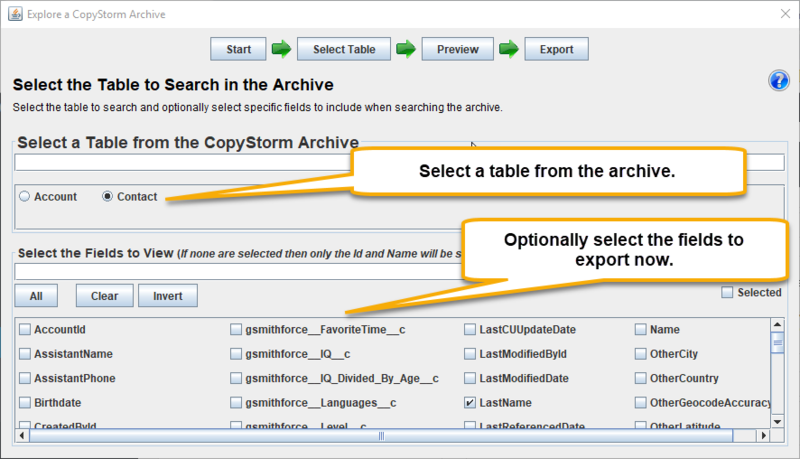 If you happen to be a “brave at heart database person” then jump to the article on CopyStorm Archive Data Storage. 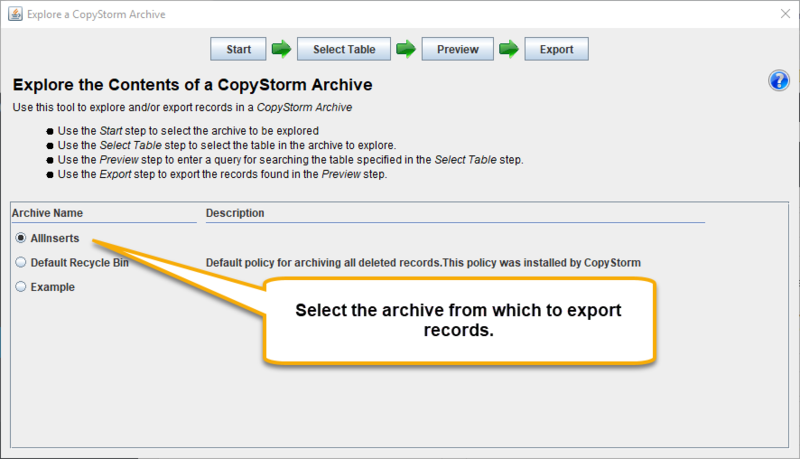 The CopyStorm Archive Explorer tool is designed to find and export data from a CopyStorm Archive. 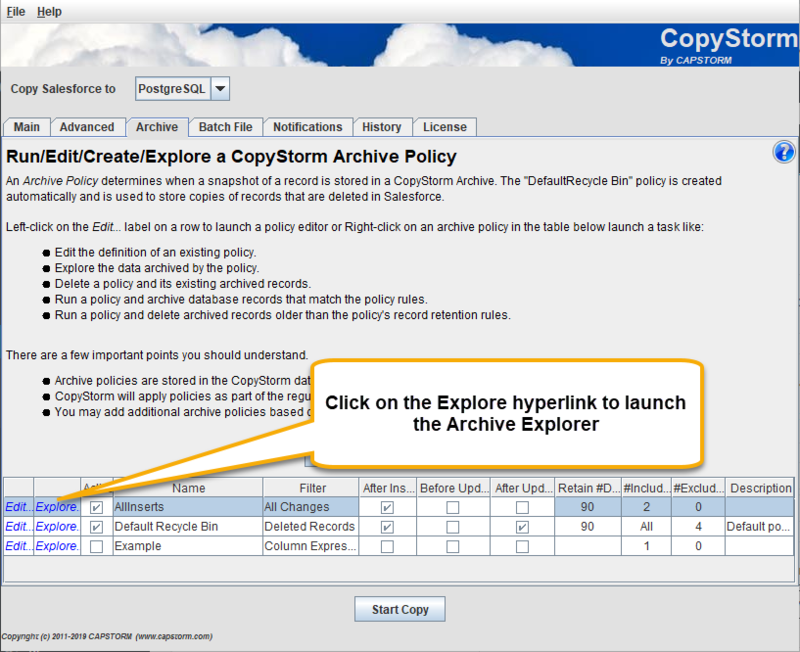 The tool is launched using a hyperlink next to the archive of interest in the CopyStorm GUI. Search for Contacts in an archive that have an edu email domain and whose first name is Jack, Andy, or Tim. 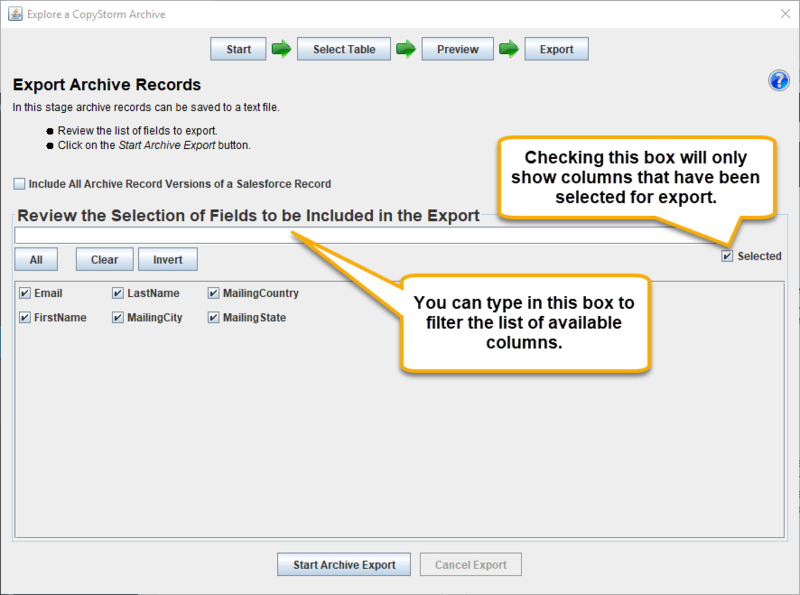 Export the found contacts to a CSV file. See the following articles for additional help.